I have all the hair concerns of the world, except may be grey hair & dandruff. Frizzy hair is one of the most noticeable issues that I have to deal with. And although I have thinning hair, if the frizz is tamed, it does not look so bad!! However, it has been difficult for me to get a perfect product to tame the frizz, believe me I have tied it all but nothing had worked. And now I have got the BBlunt Climate Control Anti-Frizz Leave-In Cream that I would talk about today. Hydrolyzed Keratin, Quinoa - the protein with 8 essential amino acids & Provitamin B5. 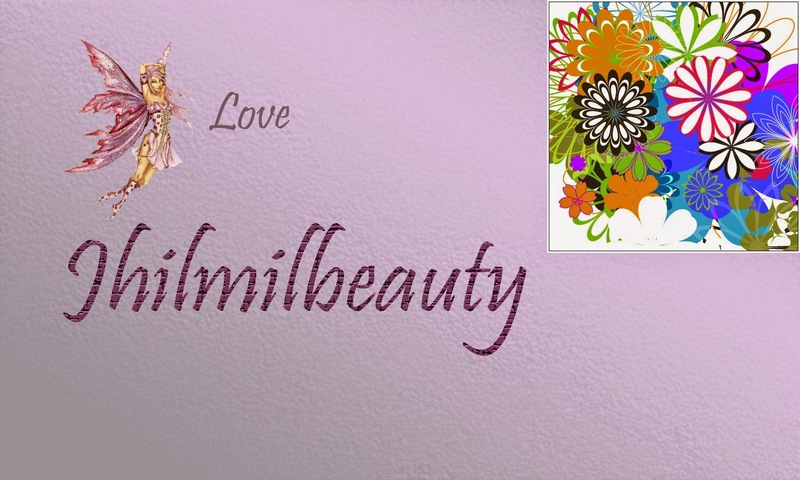 Specially created for Indian hair. Protects from the environment and heat styling damage. 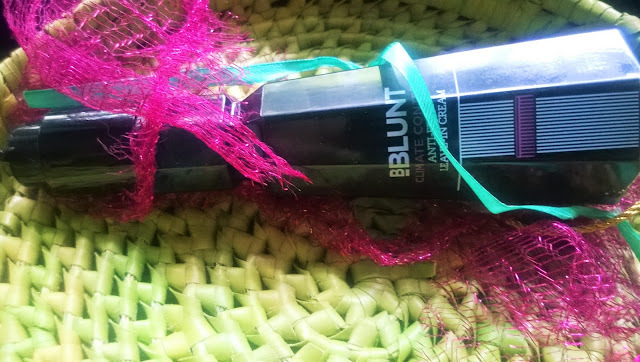 Packaging: BBlunt Climate Control Anti-Frizz Leave-In Cream comes in a black geometric shaped bottle with a black pump. My Experience: The first thing to catch your eyes with the BBlunt Climate Control Anti-Frizz Leave-In Cream is the wonderful packaging. 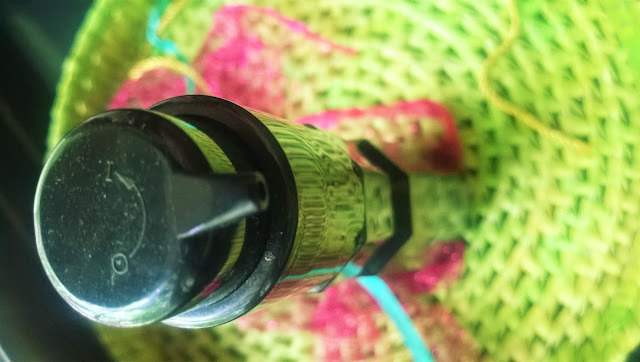 Like all their products, this one too has a very attractive packaging with a handy pump that can be locked. I am very happy with the light texture of the product, as there are other such leave-in creams that are thicker and can weigh down your hair making it look very oily. Specially I needed something like this for my hair which is very thin, so that once the cream is applied to control the frizz, it does not make my hair appear thinner. 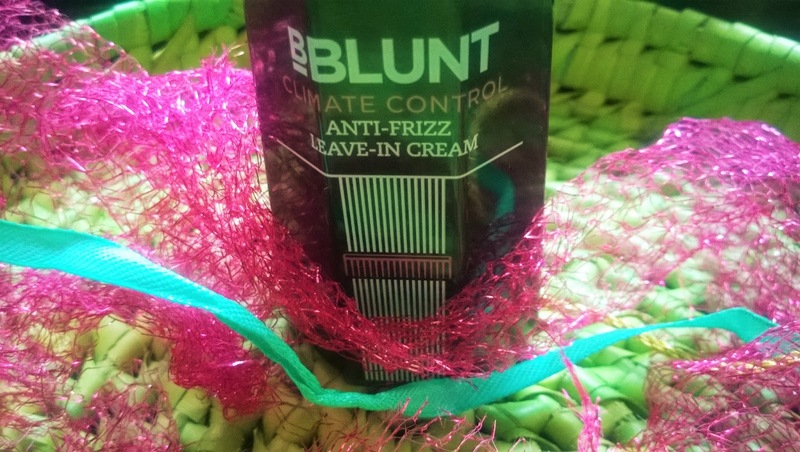 I should say the BBlunt Climate Control Anti-Frizz Leave-In Cream does an excellent job of controlling frizz and to keep it much tamed and well-behaved for a long time. I use a little amount on the ends of my hair and the unruly frizz appears much sober. And the hair smells so good. I love it specially because the fragrance is not very strong and overpowering, but will always stay with you till you go for your next wash. Whenever I go out, I sweat a lot, and the BBlunt Climate Control Anti-Frizz Leave-In Cream makes sure that the hair does not get much troubled by the external factors. 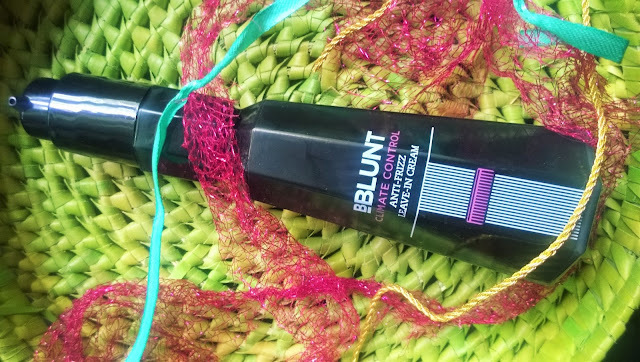 In short, I am simply loving the BBlunt Climate Control Anti-Frizz Leave-In Cream. 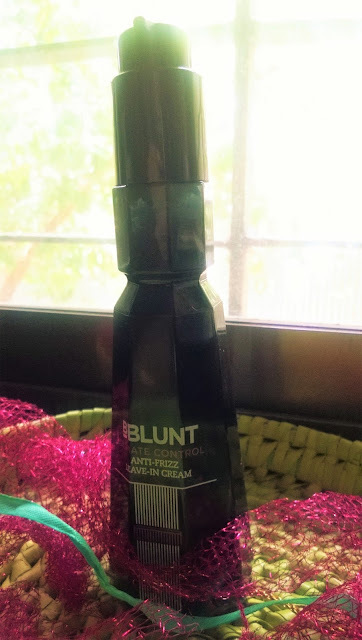 BBlunt Climate Control Anti-Frizz Leave-In Cream is a superb product for my thin and frizzy hair. It works great on excess frizz and comes in a much affordable price than other competitive products in the market. A strong recommendation from me.